Keeping its users engaged is the old habit of WhatsApp. The social messaging app remains in the limelight by introducing new features for its users. 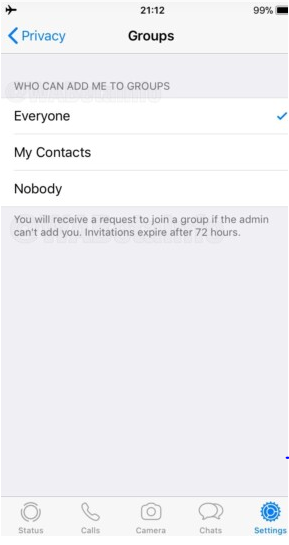 Recently, we have come to know that, the users will soon be allowed to reject the WhatsApp Group Invitations. The WABetaInfo has recently uncovered this new change in the iPhones. 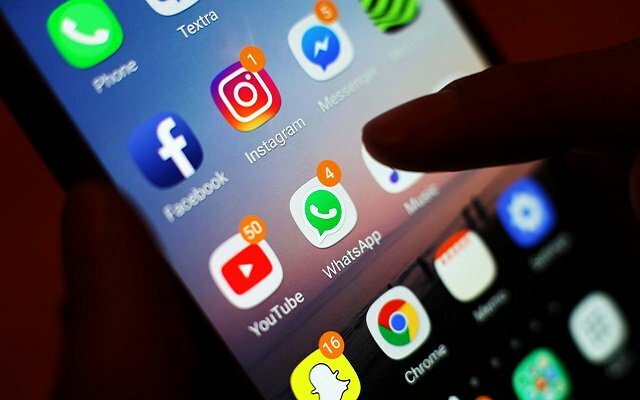 According to them, all the users will be able to specify who is able to add them in any WhatsApp Group. The future Version of the App will let you choose between anybody, your contacts, or nobody. So, it will be up to you who will be able to add you in groups. This feature will also make its way to the Android Users as well. According to the reports, if you will choose the third option, then you will receive an alert when administrators will try to add you to a group. The alert will allow you to accept or reject the invite. However, that will be valid for 72 hours only. Furthermore, you can still join groups via a group link if nobody is able to add you. You will also receive an alert if you will choose the second option if the inviting administrator isn’t in your contacts list. In addition to that, WhatsApp for Android got a major makeover. The latest update brings a new makeover with a basic purpose of making navigations in setting easier than before. This new design will provide the information below each button making it easier for users to select that particular option.